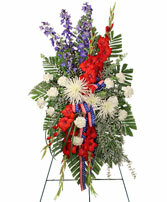 We have a large variety of different military themed floral tributes. 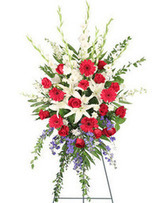 Call & let us make a custom arrangement to fit your needs. 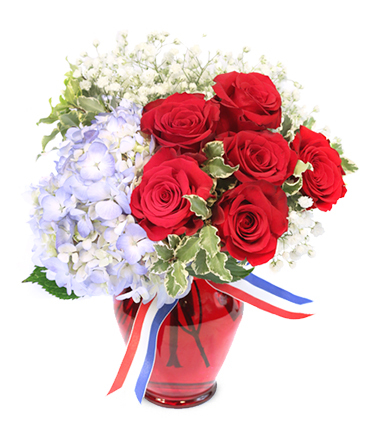 We accept last minute deliveries. Just call for the details.